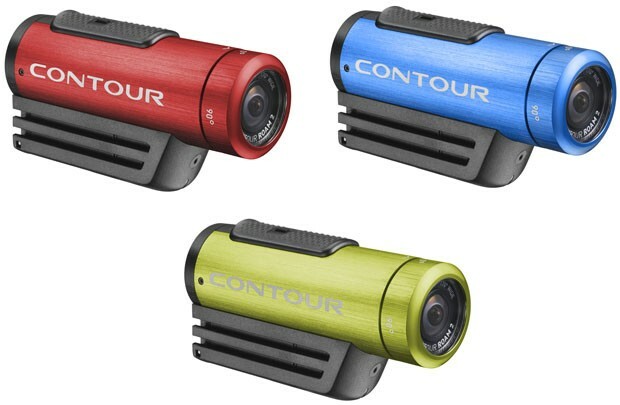 The Contour+2 may well be the best digital action camcorder on the market (though Sony and GoPro would beg to differ), but the company knows not everyone wants a $400 shooter to capture their epic runs this ski season. Thus, Contour has introduced the Roam2, a $199 model that records 1080p 30fps and 720p 60fps video on its included 4GB microSD card. Like the original Roam, it can capture clips up to one meter underwater without an external case, has a 270-degree rotating lens and a laser level to line up your shots. This new Roam, however, sports improved image quality and an aluminum skin of four colors: black, red and blue will be widely available, and green models can be had exclusively from Amazon through the end of the year (other retailers will carry it in 2013). Want one? Best Buy and other retailers will start selling them on October 21st.